Nalanda Reiki center is happy to announce certified Reiki courses in west Delhi for all levels. Do you want to learn the art of Reiki healing? Do you want to naturally heal yourself and your loved ones? Join this Reiki healing course. If you want to become a powerful healer and help others, this course will help you develop the skills of hands on healing. The word Reiki is made of two Japanese words'(Rei' which means “spiritual, subtle or transcendental” and 'Ki' which means “Energy”. In the Reiki course you will learn how to work with this powerful life force energy. 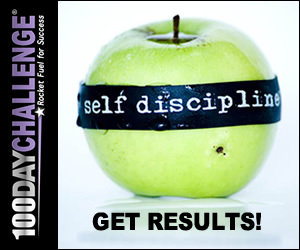 You will learn how to remove blockages and imbalances from the body. Reiki is useful in minor issues such as cough and cold as well as recovering from major health problems like kidney disease. Reiki helps you release all the negative emotions that are holding you back. Your daily Reiki practice supports your overall health and well being. In Reiki level 2 you learn how to do remote Reiki treatments via Reiki distance healing. Reiki is not attached to any religion so people from all religions attend Reiki courses in Delhi NCR. Reiki is simply a form of practical spiritually. Disclaimer: Reiki is not a replacement for conventional healthcare. If anyone has severe health problem, they must see a healthcare provider. Nalanda Reiki Center is proud to offer one of the most affordable and effective Reiki training in West Delhi. 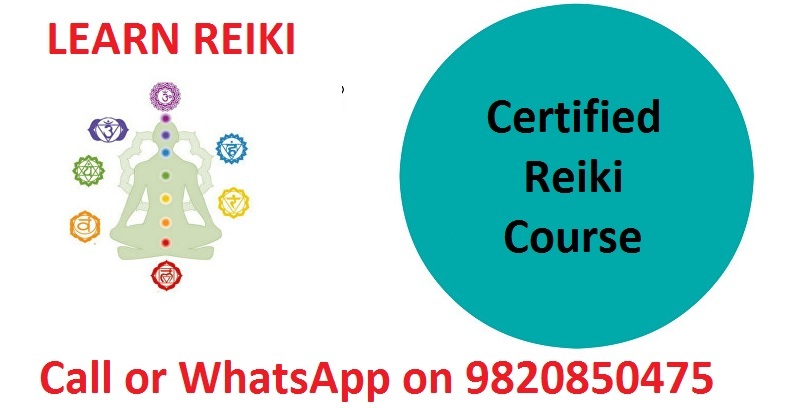 All Reiki lovers who live in Bali Nagar, Meera Bagh, Najafgarh, Indira Gandhi International Airport, Ashok Nagar, Tilak Nagar, Janakpuri, Vikaspuri, Paschim Vihar, Punjabi Bagh, Rajouri Garden, Patel Nagar, Dwarka, Dashrath puri, South Delhi, Hari Nagar, Subhash Nagar, Uttam Nagar, Shadipur Depot, Baljit Nagar, Kathputli Colony, Naraina Ind. Area, Kirti Nagar, Saraswati Garden can take advantage of these Reiki courses in west Delhi. 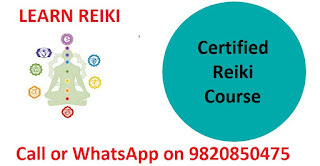 Many students have attended Reiki courses in west Delhi and received benefits in all areas of life and maybe the Universe wants to introduce Reiki in your life now. What do you think? About Sachin Bangera: He is a Master in Educational and Counseling Psychology. His mission is to spread Reiki so that people can live a healthy life and reduce medical expenses as much as possible. He is a soft skills trainer and a Reiki Grand Master. 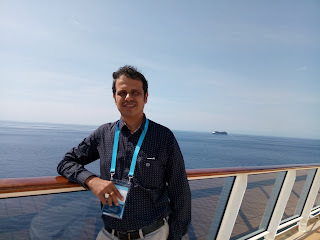 He has trained and developed more than 15 Reiki Masters in Delhi, Mumbai, Thane, Dubai and Navi Mumbai. He is a gifted tarot card reader and a Mind Power Trainer.